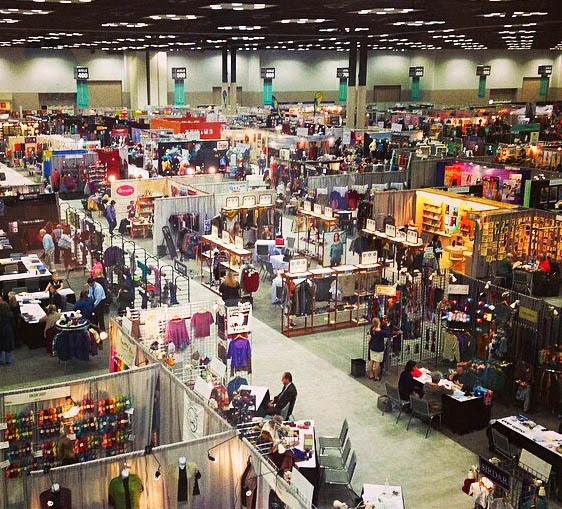 Rhonda and Dale are back from the 2018 Winter TNNA Needlearts Trade Show, and we have brought home some great products for you! We’ve got new canvases from Penny Macleod, Melissa Shirley, Danji Designs and many others. We also have brought home a great collection of needle magnets, many new colors of Entice, Glisten, Neon Rays — the list goes on. Looking forward to having you stop by to check out our terrific finds. Serving Northern California needlepoint enthusiasts in the Peninsula, North Bay, and Greater San Francisco Bay Area including Alameda, Atherton, Belmont, Berkeley, Burlingame, Cupertino, Foster City, Half Moon Bay, Hillsborough, Los Altos, Los Gatos, Marin, Menlo Park, Milpitas, Mountain View, Palo Alto, Pleasanton, Portola Valley, Redwood City, San Carlos, San Jose, San Mateo, San Rafael, Santa Clara, Santa Rosa, Sunnyvale, Walnut Creek, and Woodside.